Despite virtually all aspects of the media being tightly controlled by China’s party-state, determined Chinese journalists and writers are still finding opportunities to report facts and expose wrongs. Often their stories are limited to targeting corporations and, in some cases, abuses by individuals. Exposés of government institutions have all but disappeared. Leading investigative reporters have fled from traditional media organizations to take shelter in corporate media or NGOs. Some have left journalism all together. Still, Chinese journalists have broken stories this year on medical abuses, #MeToo harassment, and the environment, leading to government prosecution, consumer uproar and boycott, and disciplinary actions. Taking advantage of the fragmentation of news outlets, media creators have posted and distributed their findings on social media — mainly WeChat, a publishing platform with more than 700 million users. The producers of investigative journalism in China have multiplied, with trade media (such as a website on health news) and social media, serving as platforms for publication. 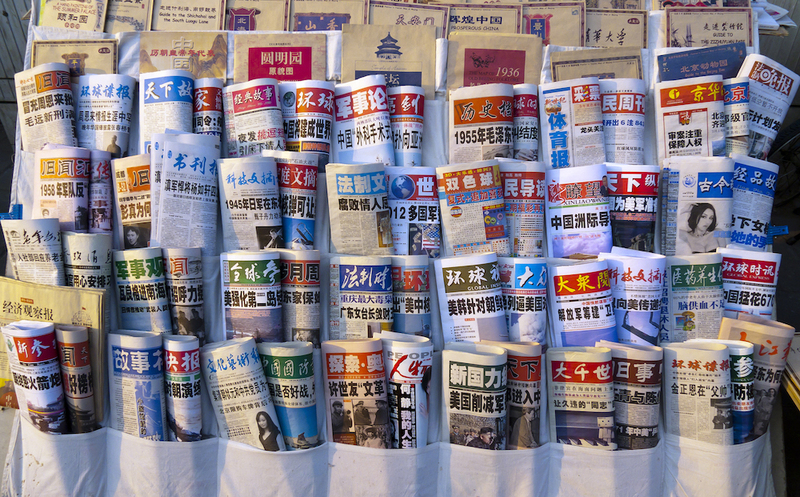 Competing for market share and, at times, directed by mission-driven journalists, state-owned media, such as the Beijing News, have also joined the quiet push for investigative journalism.